and so be it. 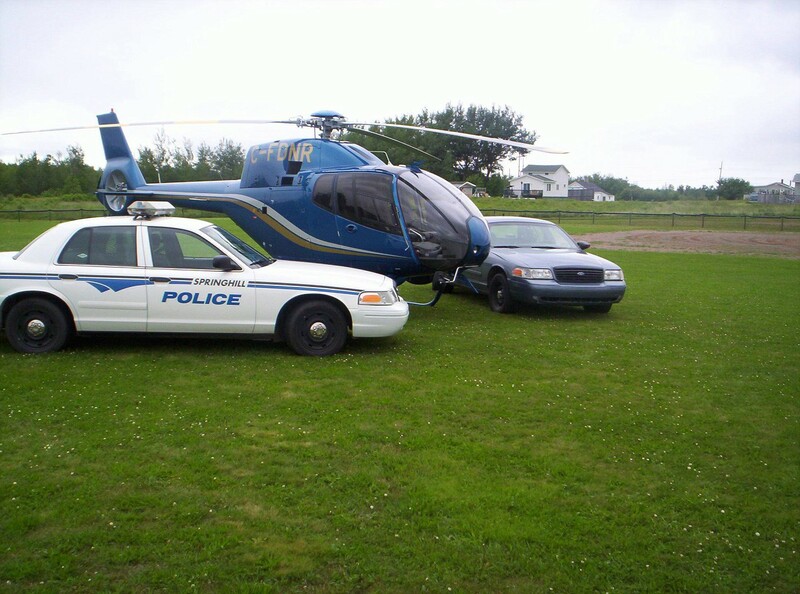 But this is copcar dot com and the cars are from Springhill. If it were helicopter dot com, maybe we would have listed this photo as the DNR agency.